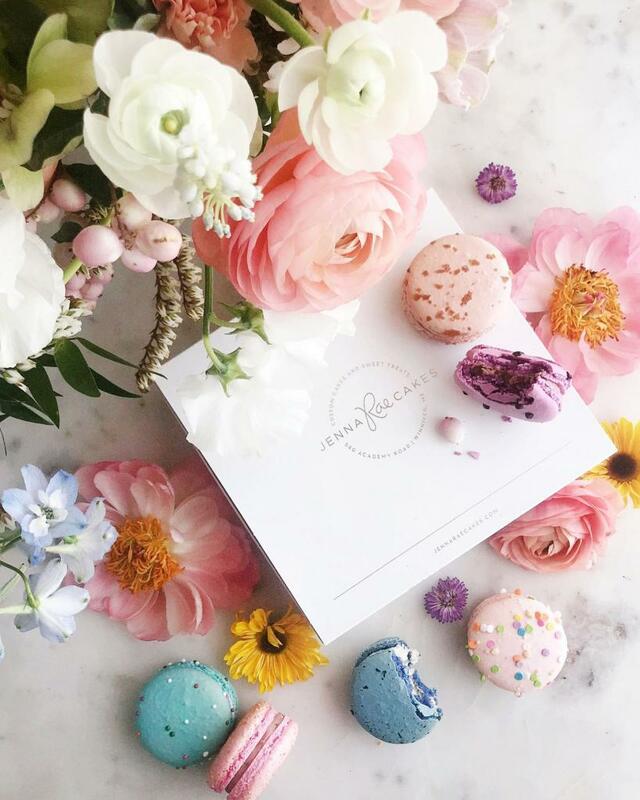 Since launching Mini Egg everything last week, our Instagram direct messages have been flooded with requests to add Mini Egg and Creme Egg macarons to our assorted macaron box gift box available for shipping across Canada. As it turns out, people across our wonderful country want to try the delicious Easter flavours. 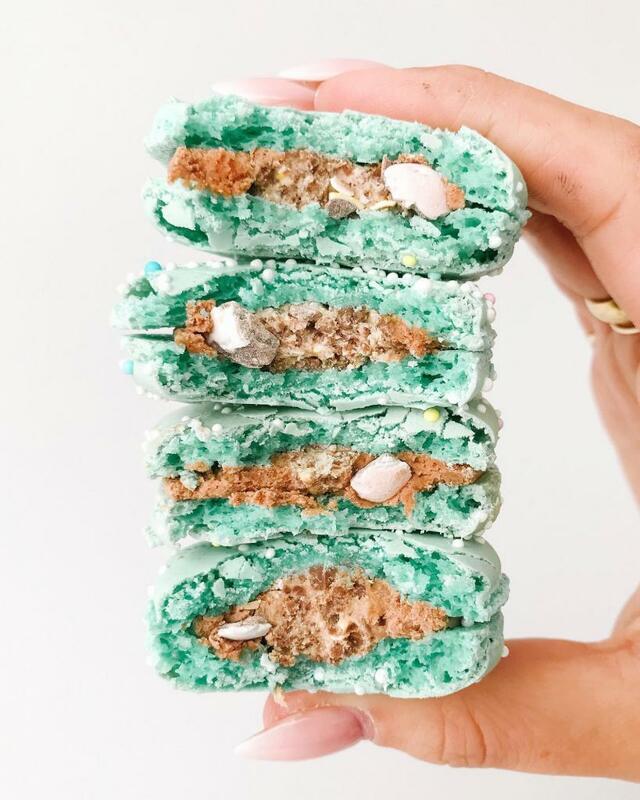 We were going to wait until the launch of our entire Easter menu to add Mini Egg and Creme Egg macarons to our shipper box… but how could we say no to the many requests we were receiving! Mini Egg and Creme Egg macarons are now available in our 12-macaron gift box that can be shipped to your friends, family or even yourself anywhere across Canada! We want you, no matter where in Canada you are, to try our popular flavours that sell out quickly each day at this time of year. Our 12-macaron gift box will come assorted with Mini Egg and Creme Egg macarons, as well as other Jenna Rae Cakes signature macarons including salted caramel, cookie dough, cotton candy and birthday cake. Our 12-macaron gift boxes ship out every Tuesday and will arrive within 1-3 business days at your doorstep ready to be savoured. Pop the macarons in the fridge for an hour and then enjoy. They’ll be chewy and the flavours will make you wish you had ordered two boxes instead of one! Shop our 12-macaron gift box now.